The Instagram addict’s guide to life that looks way prettier than it really is. Snapseed is the first app I’ll put any flatlay through, with the hero feature being ‘Selective Adjust’. As seen in the shot of my handset above, you can select particular points in the image that you would like to change the brightness, saturation or contrast of. For instance, desaturating the white table that photographed a little yellow in the light, or brightening the shadows that form around taller objects, so as to avoid losing detail in other parts of the shot. This one is more for fellow photographers who are looking to do a speedy, semi-professional looking edit of a landscape, still life or model. I find this to produce more realistic results, rather than the cartoon effect that can happen with Snapseed, and essentially employs the same tools as Lightroom would on your computer in more abbreviated, sliding menu options. My main favourites here are the Clarify tool in the main adjustment menu, or the Detail presets in the creative menu – basically a more balanced and sophisticated version of the detail tool in the Instagram app. ‘Devibe’ in the colour presets menu is also a great quick fix for yellow light, or oddly fake-looking saturation. The contrast and brightness functions in the Lightroom app are also a lot more subtle than apps like Luminance or Afterlight, say. All you need to be able to use the app is to have a Creative Cloud account with Adobe (which you would probably have if you have bought any kind of Adobe software). I will admit that VSCO Cam terrified me for a very long time. This was mostly attributed to the fact that VSCO Cam users would follow their gloriously low contrast, hazy hipster ‘grams with huge lists of VSCO-related hashtags. Which, of course, meant that it was a cult. Again, terrifying. However, having come from a film photography background, I have a soft spot for that muted, green-and-blue heavy aesthetic, so when I finally figured out how the hell to use the app (somehow, it’s much easier to navigate on Android than it is on iOS – don’t ask me why, it just is), and that you don’t have to commit to being a complete hipster (you can adjust the strength of the filter you use), I was sold pretty quickly. Aside from HB1, HB2, A6 and G3, my most used features are definitely the Highlight Save and Shadow Save which are far superior to even the Lightroom app in that it actually does a reasonably natural looking job. The same can be said for its Sharpen tool which I always apply last before uploading to Instagram. And that’s all there is, folks. Easy as ABC, 123, do-re-mi, ABC, 123, you and me (girl). Study hard. ‘Gram harder. 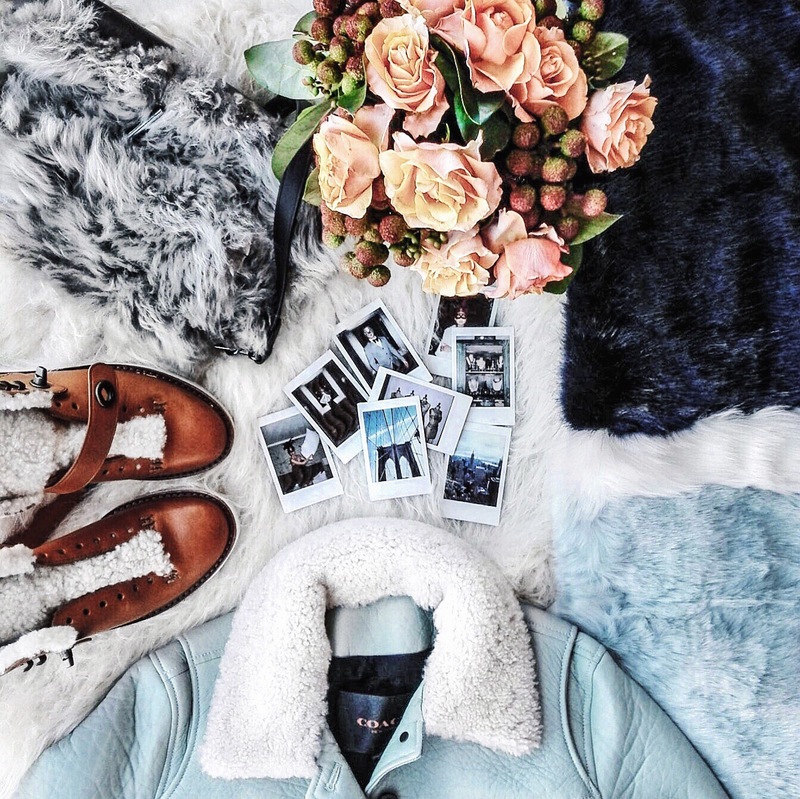 Thanks for sharing your secrets behind editing your Instagram pics. You seriously have one of the best Instagram feed ever!!! This is amazing, thanks for sharing. Your photography skills are great! Thanks Margaret! I use Lightroom all the time for school and never even realized there was an app! I’m sure this question has been asked about a million times but I can’t find the answer (too tired, maybe? )…do you only use an Android or do you also have an iPhone? I figured you might split them up for work/personal use? I currently have an iPhone and waver so much about pulling myself out of the Apple vortex in the future. Anyone please feel free to link me to the response if you can find it! Thank you for sharing. Currently I use Afterlight but I’m definitely going to check out Snapseed now that you’ve recommended it! Thanks for sharing! Very informative and interesting. I have quite a few of the above mentioned apps but I’m not very regular on the instagram front. That’s about to change though. Well, my instagram photos just got ten times better (hopefully!) :) Thanks for imparting your your insta wisdom! Yay!! Thanks for the tips! I am also scared of VSCO, I have downloaded it a couple of times but always end up saying goodbye to it again as I have never quite worked out how to use the damn thing! These tips are awesome! Love! vsco cam is my go-to now as well, definitely going to check out the others! Thanks for the lightroom tip- I haven’t tried that one yet, but the snapseed selective adjust and vsco cam filters and sharpen tool are really great. I love your work- my goodness lady you work so hard! seriously your zhanglays are amazing – love the work you put into them! I’m still having trouble with the ON button but, baby steps! I love VSCO cam and sometimes the plain old instagram editor can work really well! Lovely post, thanks for sharing! Hope to see a vlog/tutorial of you self shooting one day! Gorgeous photos and thank you for the tips, I’ve tried Lightroom and it’s never really clicked for me so I’ll give the other apps a go. this is so useful!! thanks for the tips! my friend literally just asked me what apps u were using last week! I could not remember where did you actually mentioned it ! and here you are!! amazing ! Thank you so much for your recommendations!!! You and your photos are amazing! This post is soo helpful Mag!! you truly are the BOMB!! Ps thats not codename for anything. This post is fab, I’m always stunned by how you manage to make the much reproduced fashion flat lay exciting and new! The lightroom software came with a camera I bought back home but I forgot to bring it with me when I went back abroad where I’m currently living! Really bummed me out, will have to ask my dad to post it to me. This helped me so much omg thank you! SO helpful! I have the same feeling with vsco but maybe after this, I’ll give it a try again. One of my New Year’s resolutions is to make my Instagram come to life – love these suggestions! Great apps, thanks for sharing! So inspiring! I love your site!